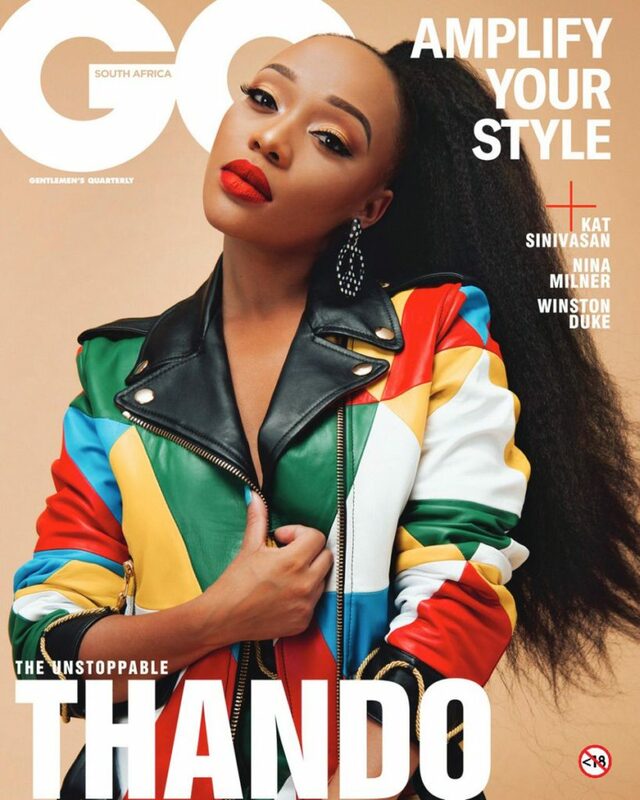 Talking CÎROC x Moschino campaign. 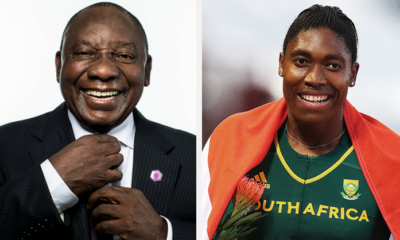 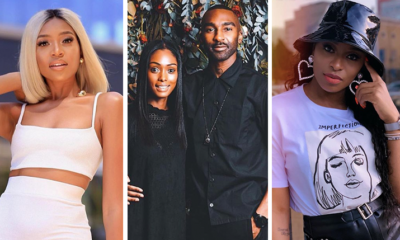 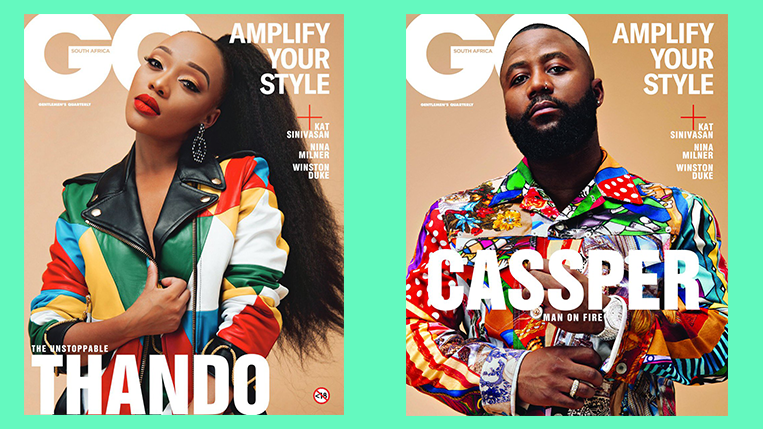 SA CÎROC ambassadors Cassper Nyovest and Thando Thabethe have been picked to cover the April issue of GQ magazine. 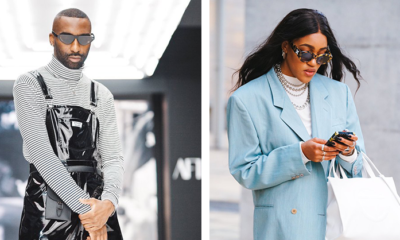 The issue rewinds to 2018 when both stars took part in the CÎROC x Moschino collaboration which launched with a global campaign shoot with other international stars to celebrate modern luxury with the launch of a limited-edition bottle. 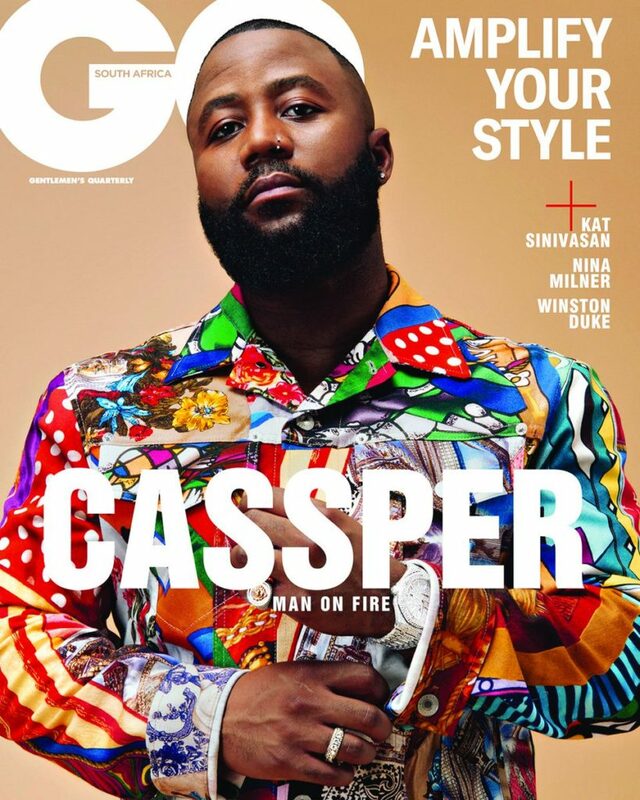 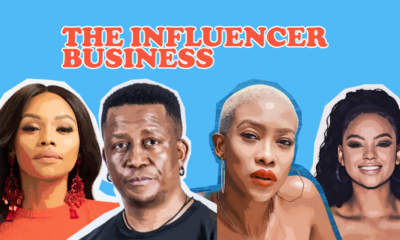 In this issue, Cassper chats about the ups and downs of the music business, the industry issues such as payola, more on the CÎROC x Moschino collaboration, how he stays grounded and what he wants his legacy to be.